Recent Wilkes graduate Gale Martin is soaring to the top with her latest release, Grace Unexpected. The book recently reached #1 status for Amazon’s list of Movers and Shakers thanks to a 3-day book giveaway. 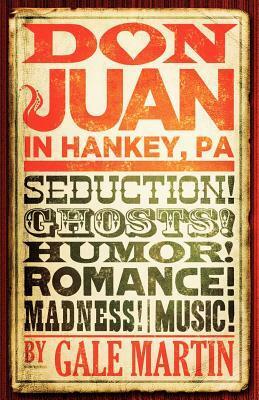 Even after the freebie, the sales keep coming in not only for this most recent release, but her 2011 book Don Juan in Hankey, PA as well. See what Gale has to say about her publication experience in this Q&A. Thousands of readers have downloaded a copy of the novel from Amazon. Sometimes the book has even been offered for free on Kindle. How do downloads and free copies help your overall marketing efforts? Once an independent author sells her book to the 100-200 people she personally knows, she needs a vehicle to massively enhance the visibility of her title . A very tiny percentage of people—perhaps one for every 1,000—will actually respond to any sort of messaging or marketing with an actual book purchase or an action. If you have 300 followers on your Facebook fan page, that may seem like a big deal to you, but statistically speaking, it’s not likely to yield many sales. I have close to 3,000 followers on my two Twitter accounts, which is expected to yield a sale of 3+ books, and it did yield dozens more than that because I’d done a great deal of relationship mining prior to DON JUAN and GRACE U‘s publication. But I can’t expect those kinds of follower numbers to greatly impact my sales. Speaking of marketing efforts, can you tell us a bit about what lead you to the ‘Don Juan Gets Around’ contest? Well, that was a funny, organic sort of campaign that evolved because a geographic location is referenced in the title. One of my video reviewers, an opera singer, responded so strongly to Hankey, PA, that he recorded his professional performing group The American Tenors, singing “Hankey, PA” during one of his East Coast gigs. Then a friend took the book to scenic St. Barth’s just after it was published. Then, he posted the photo of Don on Facebook. And other people who had bought the book began sending me photos from their parts of the world–Staffordshire, England; Yosemite National Park; the Paris Opera; Seoul, Korea; Florida; Salem, Mass. ; Mt. Rushmore; Shanghai; and of course, the winning photo was taken in Puerto Rico. It was great fun receiving photos of DON JUAN from around the country and the world. 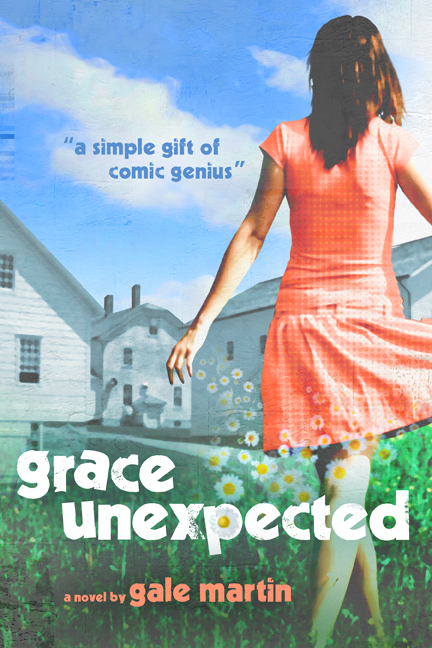 Grace Unexpected was recently picked for best designed covers by Shelfbuzz.com. Congrats! 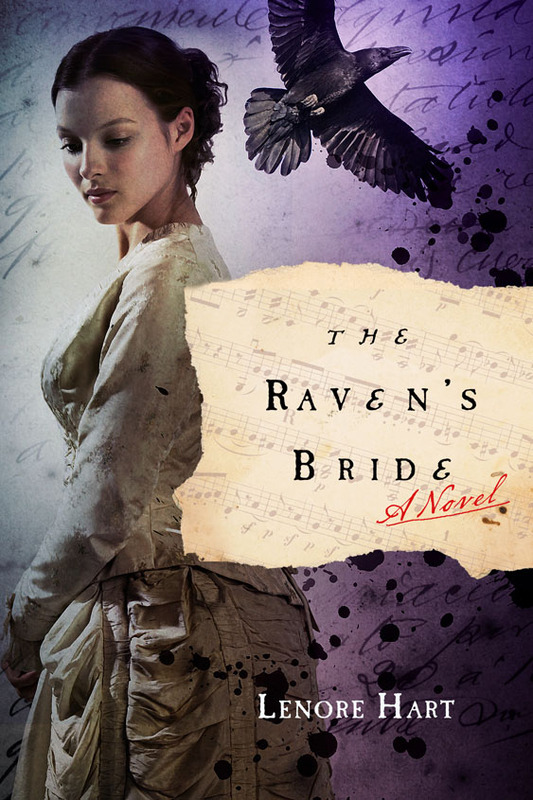 Tell us about the book design process and how this cover came to be. This is a fantastic process with Booktrope. Basically, you talk with your book manager about what qualities you want your cover to project. Then, the designer who has elected to work with you tries to match your vision. It took ten iterations before my manager, Booktrope’s COO, and I agreed on a cover. It was great fun to see it evolve, to see it refined from draft to draft. I needed it to project energy and lightness. Bright colors convey lightness. I also wanted to show scenic Shaker Village which is the location for the book’s inciting incident. Designer Greg Simanson is really a genius. And also really listens. Because everyone knows indie books need great covers to sell well. And Booktrope is firmly committed to that. You’re pretty active on Facebook. How has social media helped develop your author platform? I can’t imagine being an indie author and achieving any success (which I define as having your work read and appreciated) without relying on social media. Book reviewers are more inclined to review your work if you have the capability to Tweet or Share their review. Every blog post I write is magnified and can obtain more Google juice because it can be broadcast via Facebook, Twitter, Google+, Reddit, etc. Let’s face it, since time immemorial, word of mouth has sold books, and social media offers viral word of mouth. If one person endorses your novel on their Facebook page, all their friends take their recommendations very seriously, especially if the poster is a thought leader. In looking at my analytics over time, Facebook sends more traffic to my website and blog than any other single source. So, if writers can’t embrace more than one social media outlet, they should at least establish a Facebook fan page. How did the Wilkes program prepare you for your publication experience? For one thing, you leave the program with clear expectations that Wilkes wants you to publish. They expect you to try your level best to get published. 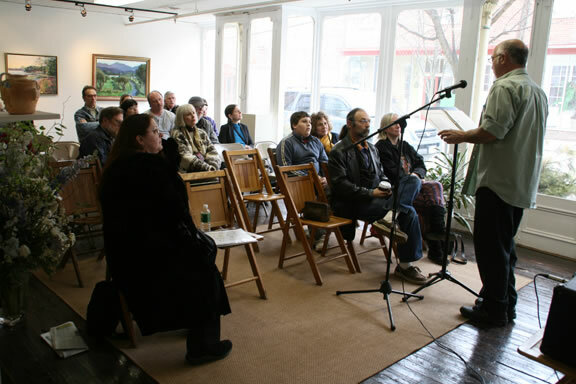 Another thing—I’ve done a lot of author events since first being published in November of 2011. And the Wilkes program definitely helps prepare authors to present their writing. I did an author event with a Big Six author. He didn’t know how to read or showcase his work at the event in which we both participated. Thanks to the Wilkes program, I and every Wilkes-trained author I’ve presented with absolutely kills personal appearances. Also, I have tapped my fellow students and faculty members for endorsements and blurbs. So, overall, I would say my Wilkes preparation was invaluable to my feeling confident and projecting a professional writer’s image. I feel very fortunate to have found Booktrope and to have been embraced by them. They work so hard—tirelessly—to help the authors they represent to succeed. It’s like being part of a very caring family. Within that family are authors like me who have had literary representation at one time and/or who have sought representation for years and haven’t succeeded. Emerging authors need to know there are other models available for publication, additional avenues besides the Big Six. I’ve gotten so much satisfaction from the publication of my novels. It’s less important to readers who publishes your novel—just that it’s published. And you don’t have to self-publish, which offers no appeal to me whatsoever. Not with publishers like Booktrope around who provide support and expertise for authors on every level—editing, proofreading, cover design, marketing, and promotion. 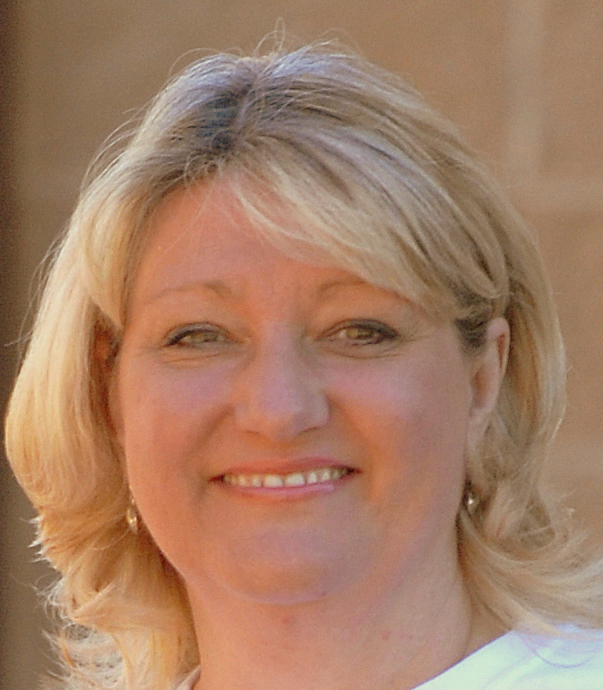 Gale Martin is scheduled to participate in Pat Florio’s (another Wilke’s alum!) author showcase on September 23: Writers Showcase in Belmar, NJ, 608 River Road, 3 PM to 5:30 PM. 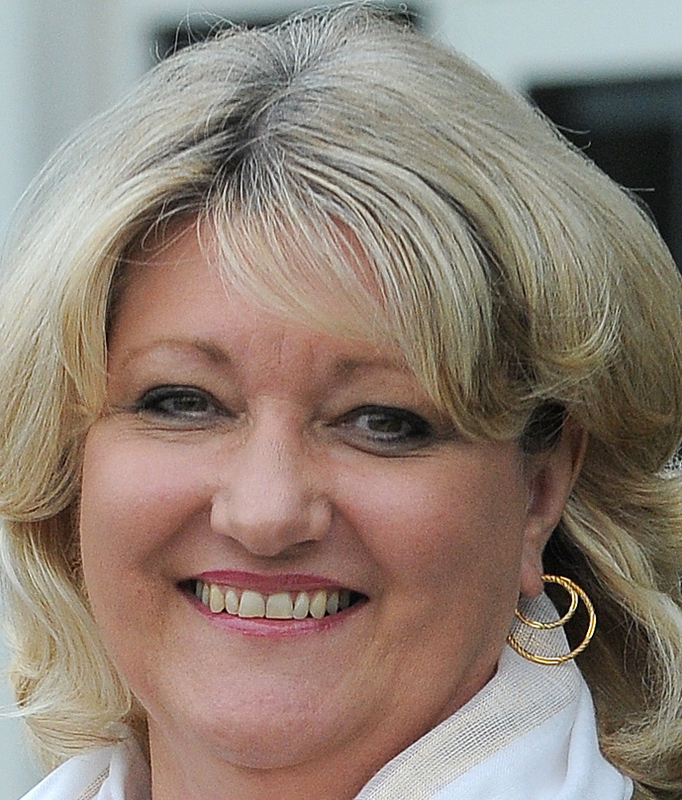 More news and events from Gale Martin are posted on her website, http://galemartin.me.